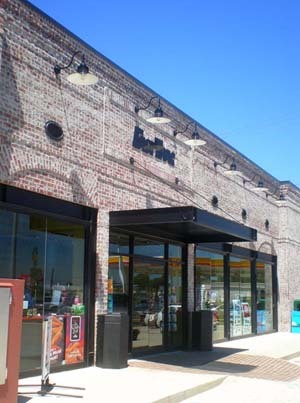 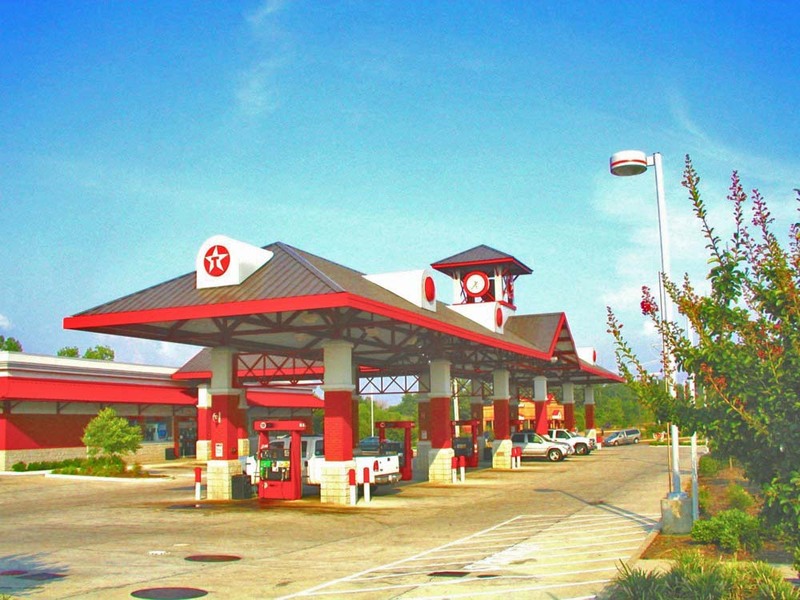 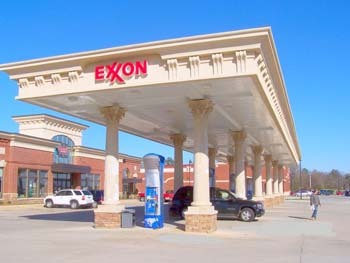 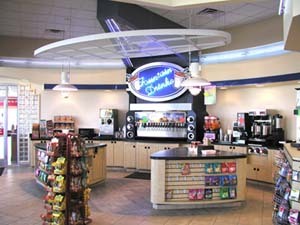 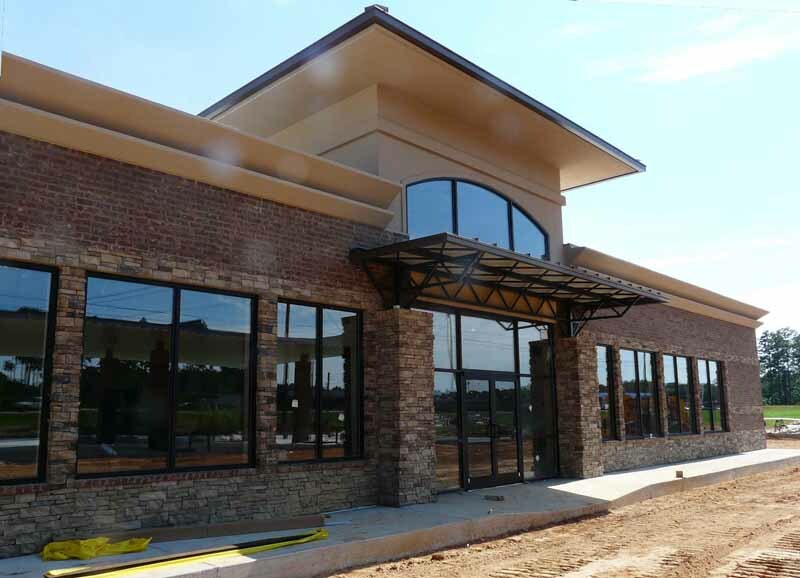 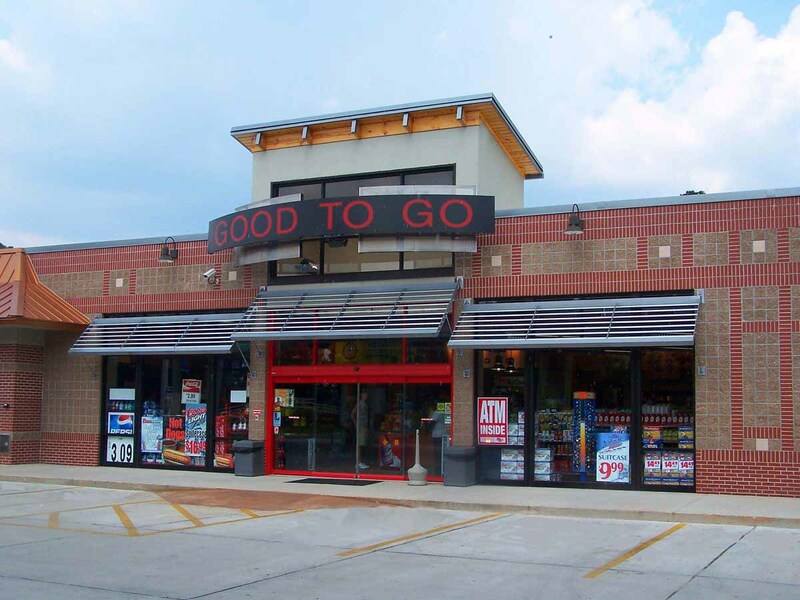 Convenience Stores and Truck Stops are common elements needed on any highway or shopping center. 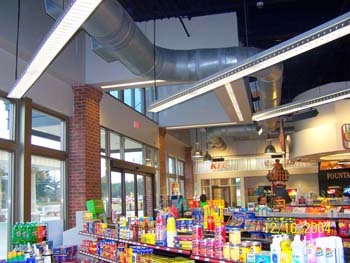 No longer are these facilities seen as ‘afterthoughts.” High style, trendy facilities provide a “destination” image for grocery shoppers and fuel customers. 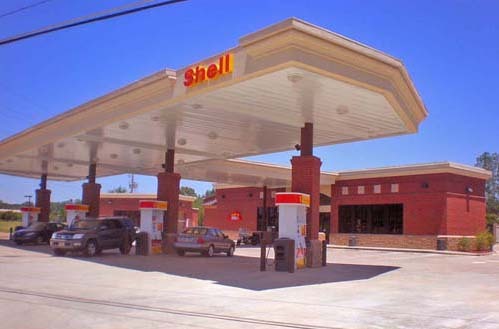 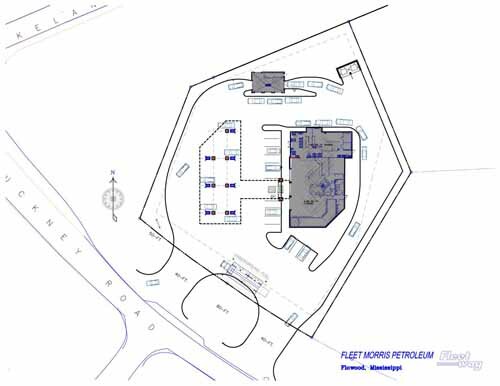 Images shown represent many dozens of branded and unbranded petroleum facilites.